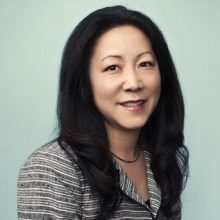 Lori Nomura is an attorney at the law firm Foster Pepper PLLC, where she has practiced exclusively health care law for over twenty years. Lori represents health care entities across the state of Washington on matters including mergers and acquisitions, affiliations and joint ventures, Medicare and Medicaid payment, and regulatory compliance. She has been an active board member of the Washington State Healthcare Executives Forum for several years serving as the board secretary and chair of the communications committee since 2013. 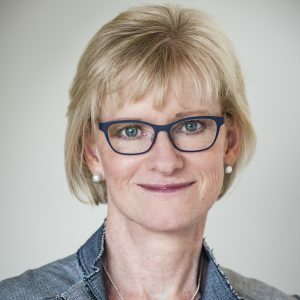 Lori has held board positions with numerous other nonprofit health care organizations such as the Healthcare Financial Management Association, Washington State Society of Healthcare Attorneys and Puget Sound Affiliate of Susan G. Komen for the Cure. Lori lives in Seattle with her husband and two children and enjoys cooking, running and watching club soccer. Mr. Barry joined Kadlec Regional Medical Center as Chief Operating Officer of Kadlec Clinics in May 2016. Previously, he served as the Regional Vice President of the Ambulatory Network for SSM Health’s Mid-Missouri region. Prior to an exclusive focus on ambulatory operations, Mr. Barry was the VP of Strategy and Business Development at SSM Health’s St. Mary’s Hospital where he held operational oversight over the medical group. 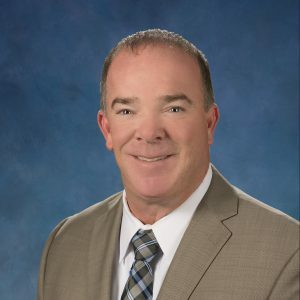 He has a long career in strategic planning and business development holding positions at St. Mary’s Medical Center in Grand Junction, CO and in the Front Range of Colorado at Catholic Health Initiatives and Centura Health. Mr. Barry holds a B.S. in Business Administration from the University of Colorado in Boulder and an M.A. in Political Science from Colorado State University, in Ft. Collins, where he focused on Environmental Policy and Public Administration. Mr. Barry has served as a former board member for many professional, civil and personal organizations including Colorado’s ACHE chapter, The Grand Junction Visitor and Convention Bureau and the Capital City Soccer Club. Ryan Sundquist is a Seattle native. 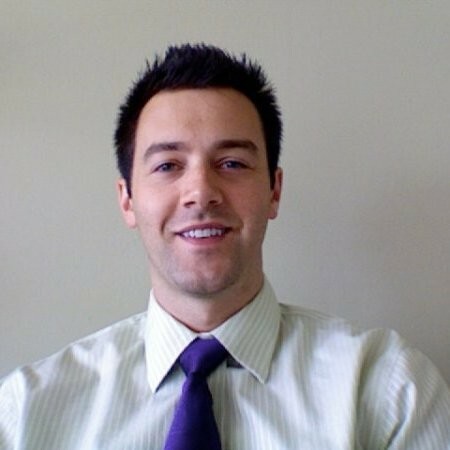 Ryan attended the University of Washington for both his undergraduate and graduate degrees. Currently, Ryan is the Associate Director for Pulmonary, Critical Care, and Sleep Services and Western Washington Medical Group. Prior work experience includes working as a clinic manager for Sea Mar Community Health Center in Everett and at UW Medical Center as a patient service specialist in the operating rooms. Ryan also interned at South Lake Clinic, a multi-specialty clinic. He has been interested in health care ever since high school when his father past away. Amazed by all the help from the medical staff trying to save his dad’s life, Ryan has made it his life-long dream to give back to both the medical field and his community. 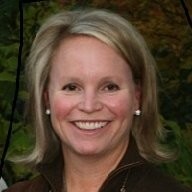 Sue Miller is currently the Director, West Portfolio Key Account Managers Team for Astellas Pharmaceuticals. Sue has over 15 years industry experience. She joined Astellas as the Scientific Director for the West CV Medical Science Liaison Team before moving to the Commercial organization as a Senior Strategic Account Manager in the Strategic Account Business Unit. She is a multiple award winner earning Peak Performer, The Great Race, Partnership Award, and several Quarterly Award recognitions. She also received recognition with awards for teamwork and collaboration as part of Medical Affairs. Sue earned her Doctor of Pharmacy Degree from the University of Illinois Chicago and then completed her postgraduate residency at The Children’s Hospital/University of Colorado Health Science Center. Sue practiced clinical pharmacy for 10 years before joining the pharmaceutical industry as a MSL. Sue lives in Portland OR area with her husband (Jeff) and two children (Emily – 18 and Jack – 20). Pam Rock is a seasoned healthcare professional with a background in service line management, strategy, program and business development, and marketing. She has a master’s degree in healthcare administration from Arizona State University and a bachelor’s degree in health education from the University of Utah. She currently serves as the Vice President, Medical Service Lines and Specialty Programs at Seattle Children’s Hospital. She is responsible for the growth and development of the various medical sub-specialty programs, oversees Seattle Children’s partnerships with community hospitals for neonatology and hospital medicine contracted professional services, and has oversight for regional business development and outreach activities in Washington, Alaska, Montana and Idaho. Prior to joining Seattle Children’s, she served as the Cancer Center Director at Overlake Medical Center. Pam currently serves on the Washington State Healthcare Executive Forum Board (WSHEF), and has served in the past as President and Board member. She also serves on the Bellevue Chamber of Commerce Board and is an active member of the Mercer Island Chamber. She has served in other community leadership roles such as Chair and member of the Mercer Island Arts Council. She resides on Mercer Island with her husband and has two grown boys.